Is your lease agreement comes to an end? Worried about bond money? Tried to clean the vacate house? Are you in need of OZ Vacate Cleaning Melbourne services? Then, you have knocked the right doors! We are one of the most sought after cleaning Company based in Melbourne offering customised OZ Vacate Cleaning services to the clients so that they can retain their bond money back from their landlord without any hassle. Our customer focused cleaning team holds years of experience in this belt, allowing us to guarantee 100% work satisfaction and very best result for every project. When you deal with the professional company, you can rest assured that you are in safe hands. 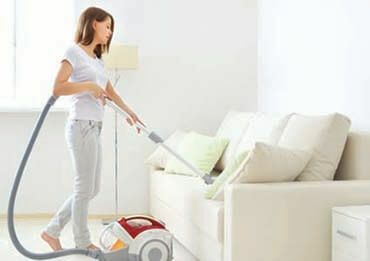 We will clean your home and leave every corner of the home spotlessly clean and fresh. 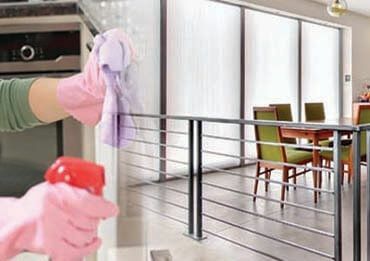 At OZ Vacate Cleaning, we understand it is important for you to get your security bond back and thus our passionate and trustworthy cleaner will work hard to ensure you achieve perfect cleanliness and of course your bond back as well. Our cleaners will visit your home to give it that pristine and really good clean so that you can get bonds back and landlords can rent their property out without having to spend any more money. Our trained cleaners will clean the home from the scratch- they will clean the windows, oven, bathroom, walls, kitchen, rooms, halls and much more. 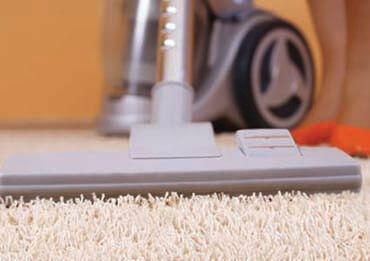 We are also happy to offer you with carpet cleaning, upholstery cleaning, and other related cleaning services at best rates. We provide all of our services at most competitive rates. So, whatever your cleaning needs are, with us you will always be assured of the best levels of service at the best rates. For us, every project is our top priority and hence we always put our best foot forward and leave no stones unturned to serve our customer with 100% satisfactions guaranteed. Our cleaning will reduce the stress of cleaning from you and will leave your home into pristine condition for sure. To find out what we can do for you, please speak to one of our friendly team on 1300 404 405 or visit our contact us page to fill the contact form and our cleaners will surely respond back to you within no time and serve you with best services. Make a booking all week long, even for weekends and official holidays. Either pay personally to the expert in cash or do it online with a card. Payment is due only when the job is done. Hey, let’s talk! Either give us a call or start a live chat with an operator. Each job is completed in accordance to the highest professional standards.